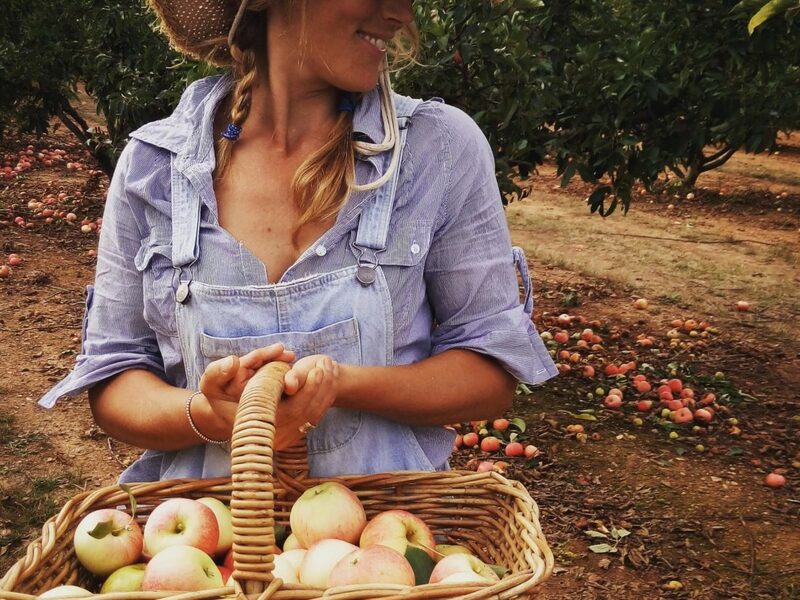 Take an off-the-beaten-track meander through the rolling hills of Stanley to a little family owned apple orchard to discover the weak-at-the-knees magic of picking fresh apples. Not just any apples but heritage apples, many long forgotten with names such as Mutsu, Smoothee, King Cole, Five Crown and Cameo. Kids can run far, grown ups can enjoy the sun on their back and everyone can marvel at how magnificently crisp and juicy the humble apple is when it comes straight off the tree. Carefully grown without the use of any artificial insecticides you can feel safe picking and eating straight from the tree tasting and enjoying an apple the way nature intended. Lots of shady spots to pitch a picnic and freshly brewed spiced-warm-apple-cider and apple cider donuts sold onsite during later Autumn. Open every Saturday from mid Feb to late May with special extra events such as twilight picks, moonlight picks and pop up farmers feasts where you can fill your baskets with all manner of locally grown goodness. Trees don’t have a calendar so be sure to check our website to confirm season start/finish dates.